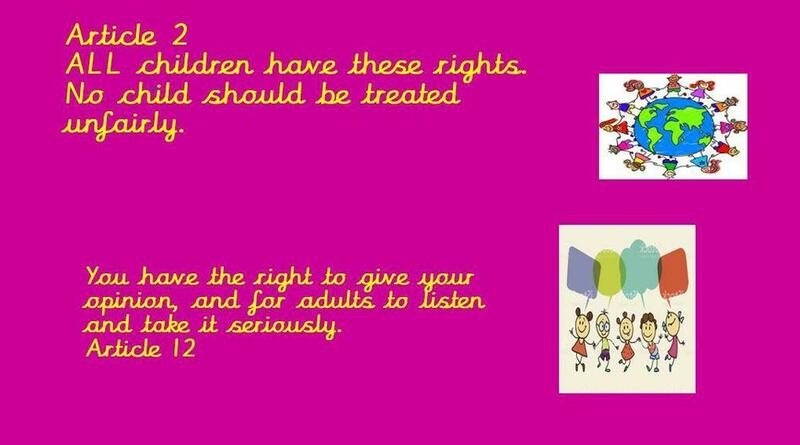 Article 2: ALL children have these rights. No child should be treated unfairly. Article 19: You have the right to be protected from being hurt and mistreated, in body or mind. Article 23: You have the right to special education and care if you have a disability. 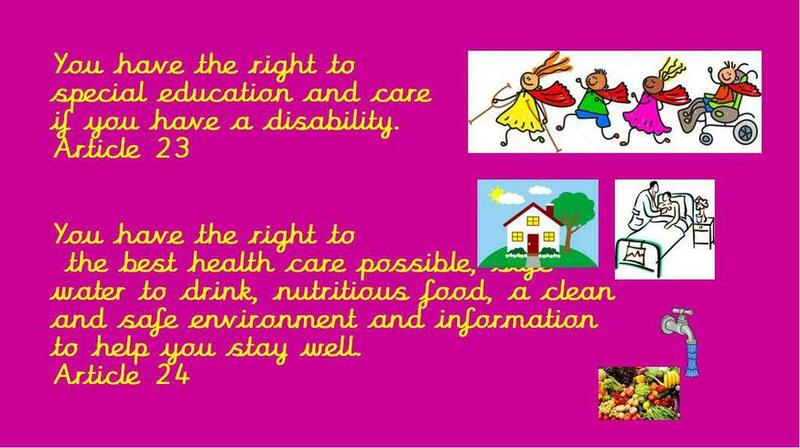 Article 24: You have the right to the best health care possible, safe water to drink, nutritious food, a clean and safe environment and information to help you stay well. Article 29: Your education should help you use and your talents and abilities. 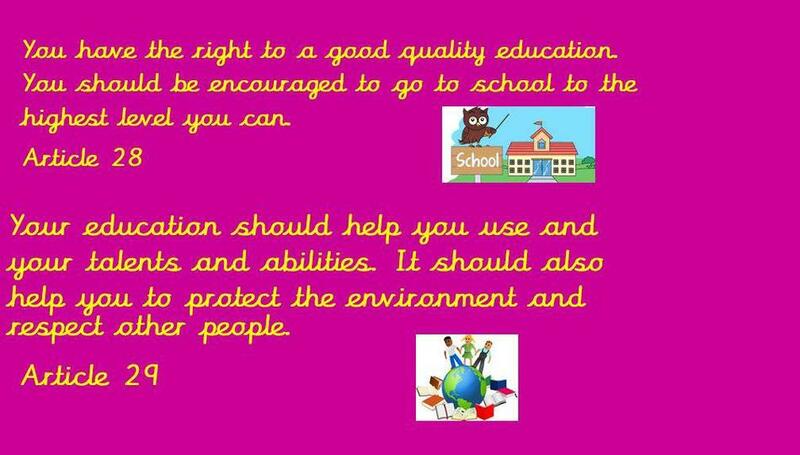 It should also help you to protect the environment and respect other people. Article 30: You have the right to practice your own culture, language and religion- or any you choose. 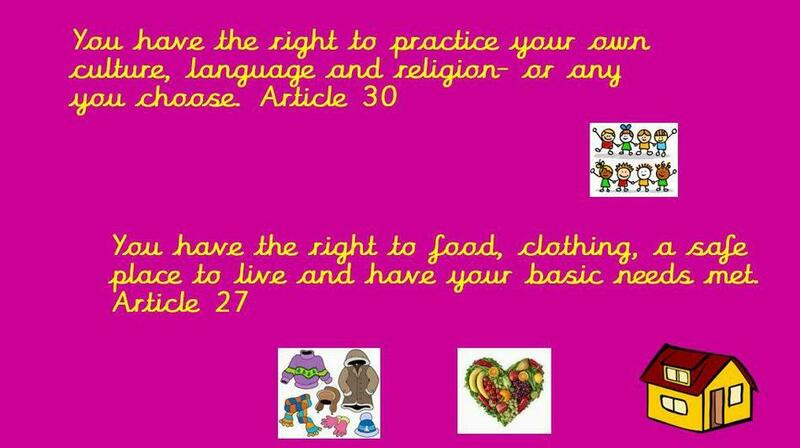 Article 27: You have the right to food, clothing, a safe place to live and have your basic needs met. 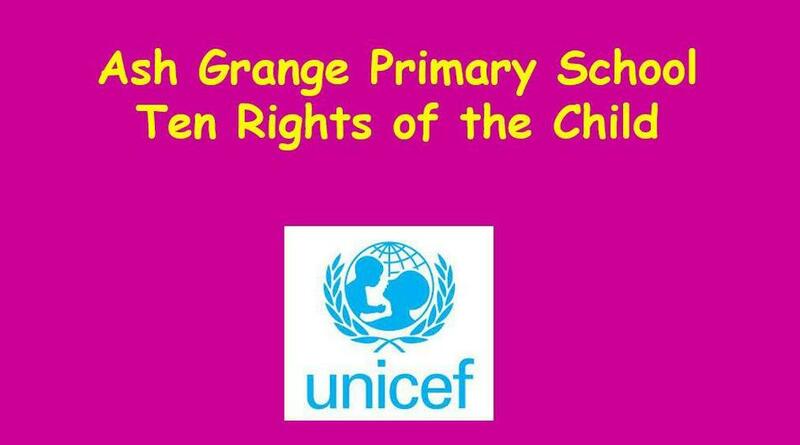 The school has achieved the Bronze Level Rights Respecting Schools Award and is now working towards Silver.